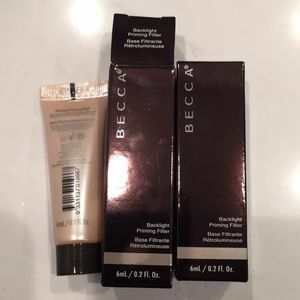 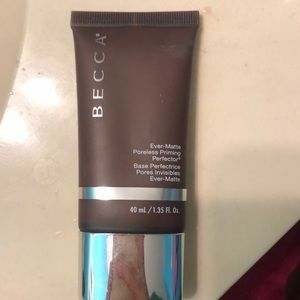 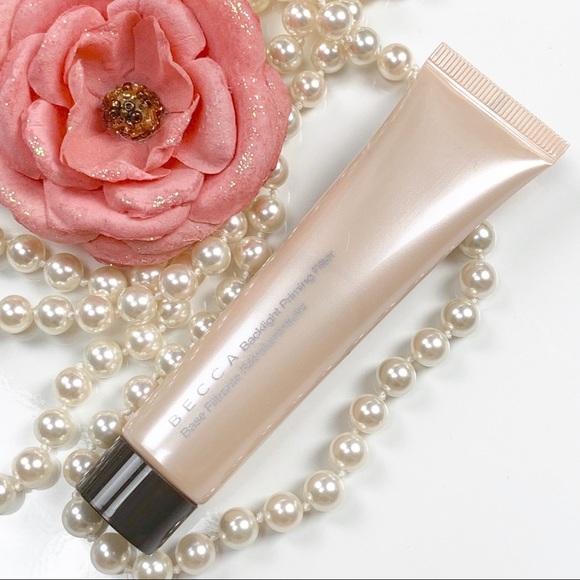 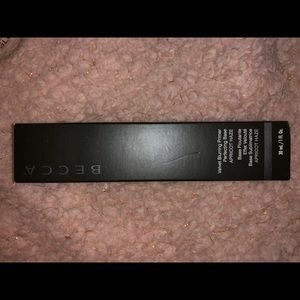 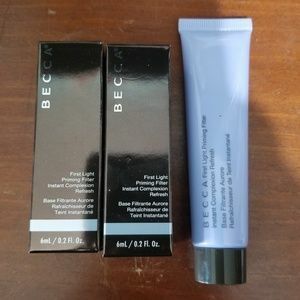 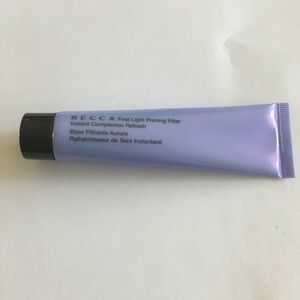 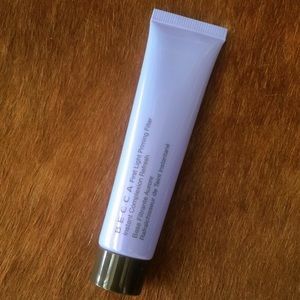 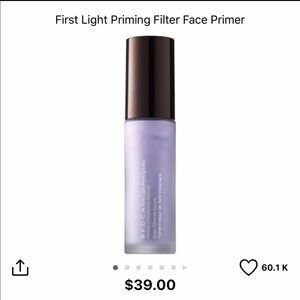 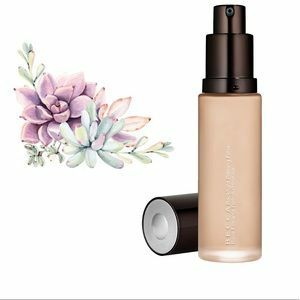 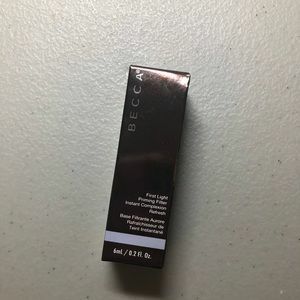 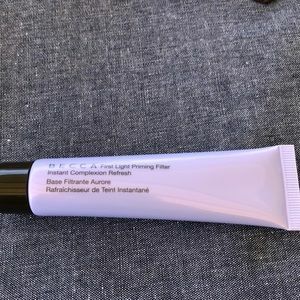 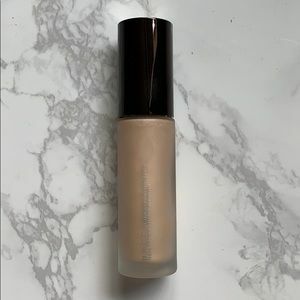 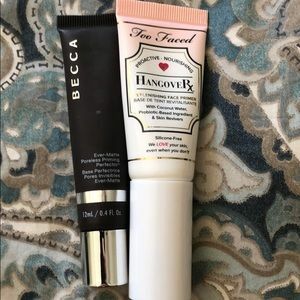 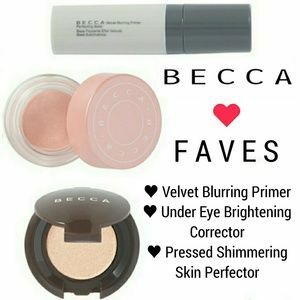 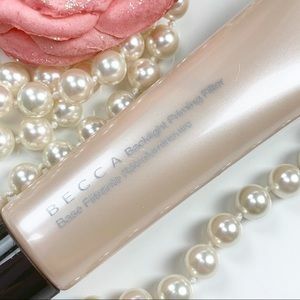 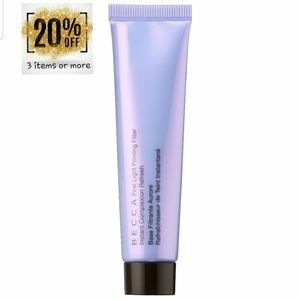 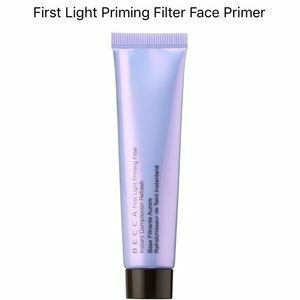 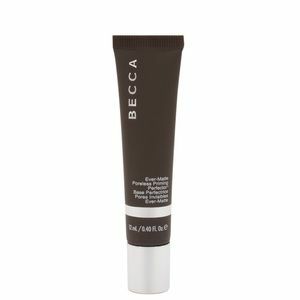 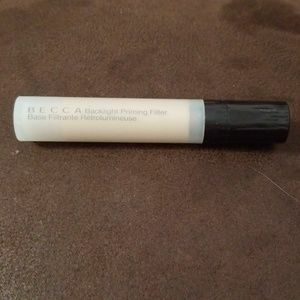 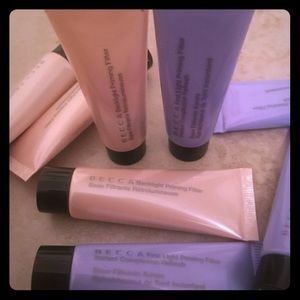 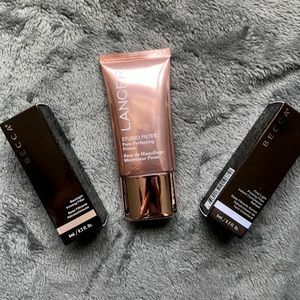 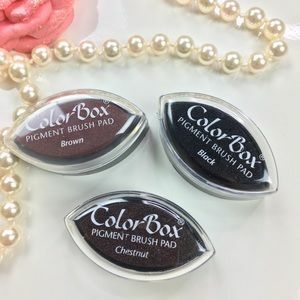 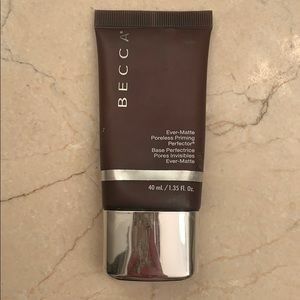 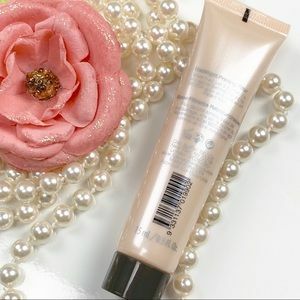 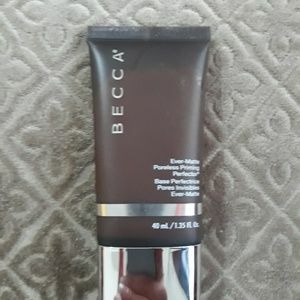 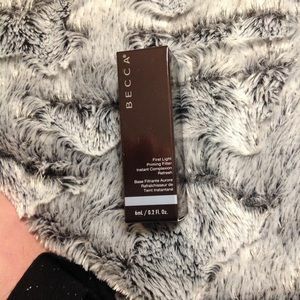 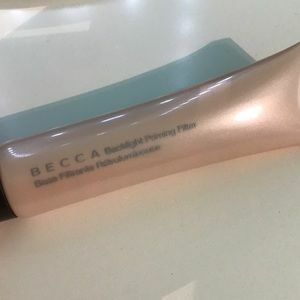 BRAND NEW WITHOUT BOX BECCA Backlight Priming Filter Size: 15ml Made in USA All items are final sale. 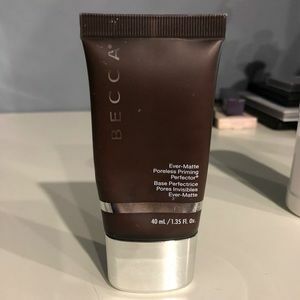 No return or refund. 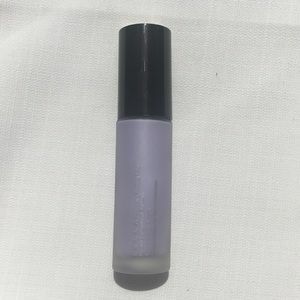 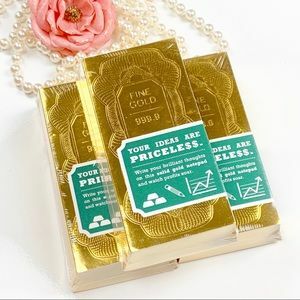 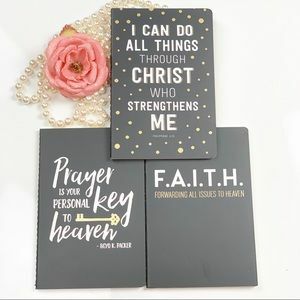 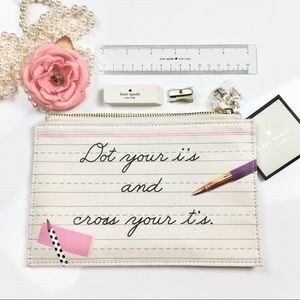 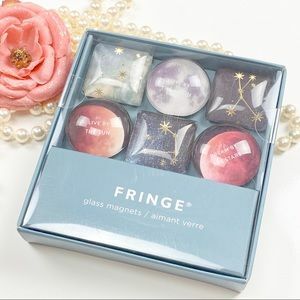 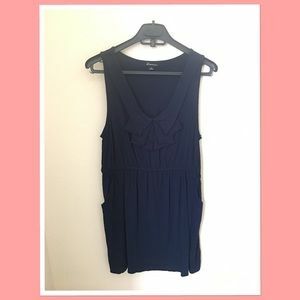 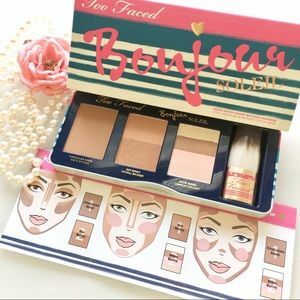 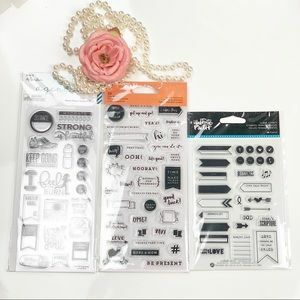 100% authentic buy with confidence.